PBB. Where are you located? PBB. What services do you provide? 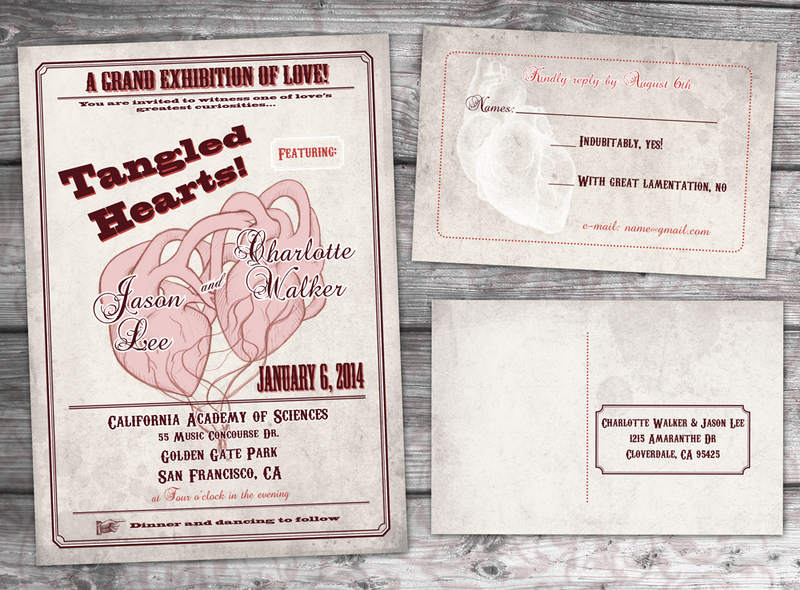 Digital invitations and cards, as well as printed. I am also available for custom design! PBB: Tell us about your company. Awkward Affections is about quirky, geeky and original art. It focuses on the awkward absurdity of human interactions, as well as the cultural niche that helps makes a person who they are. PBB. 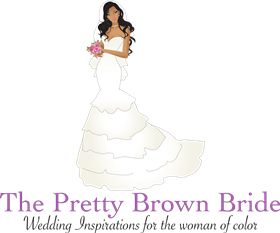 How can your products add to a wedding? 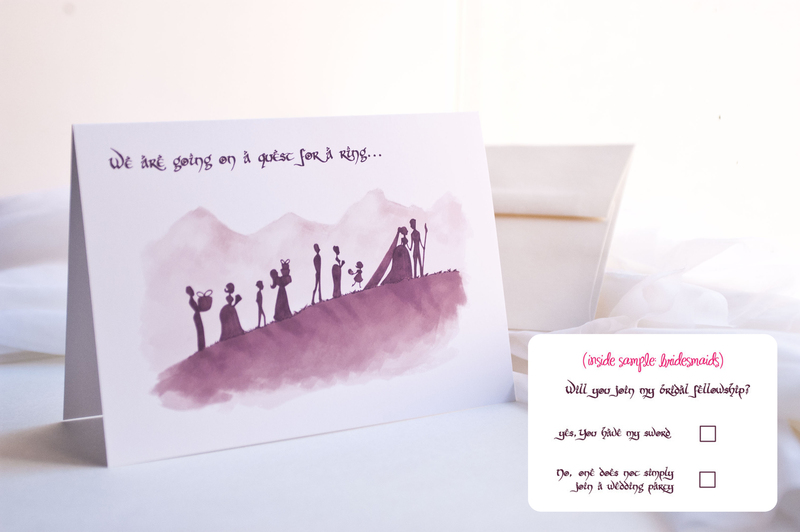 The style of Awkward Affections is a little different than what you might typically find for wedding invitation design. It is perfect if you are looking for something more illustrated or generally offbeat. 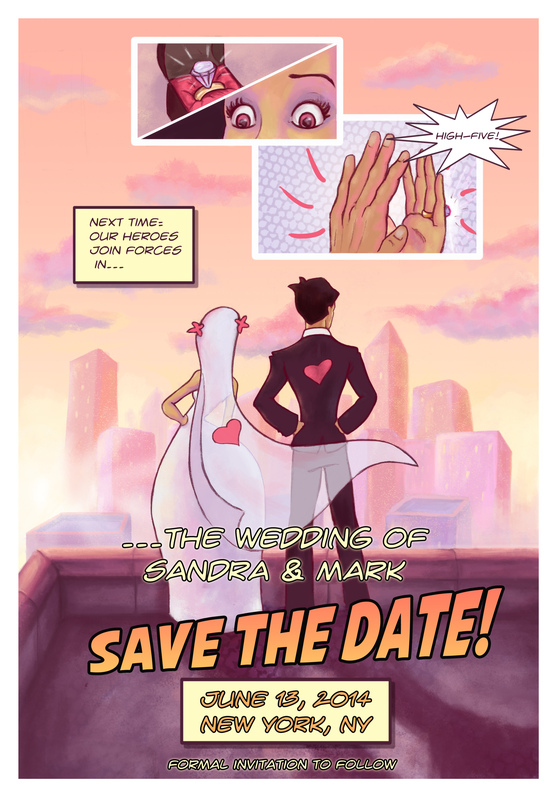 I believe the wedding should be a reflection of the couple, and I want to offer a reflection for those who desire a specific, geeky and alternative edge.